At KGB Spirits in Alcalde, New Mexico, barrels full of whiskey are deliberately left outside overnight, the better to interact with extreme temperature swings — intense heat during the day, colder at night — and fresh air currents that sweep down from Colorado, along the Rio Grande. Sure, it sounds romantic. But it’s also an approach that’s creating great whiskey. Just as Scotland and Kentucky are famed for climates that create best-in-breed Scotch and bourbon, New Mexico’s distillers are utilizing the region’s uniquely dry, high-altitude climate to build whiskey with local terroir and plenty of Western swagger. For example, KGB’s offerings include a trio of rye whiskeys, including the bold Turley Mill Cask Strength Single Barrel, a 6-year-old bottling that explodes with vanilla, orange peel and spice cake flavors, and the Taos Lightning line, a brisk, pleasant sipper with plenty of spice plus a surprising, delicate violet note not typically seen in whiskey. In addition to the climate, local ingredients are part of the mix. Although KGB’s first bottlings relied on distillate made by a contract producer in Indiana, it’s now distilling its own whiskey on-site using local Colorado grain. Meanwhile, Don Quixote Distillery in Los Alamos uses organic New Mexico blue corn for its Blue Corn Bourbon, which also relies on the hot, dry climate to age the whiskey for about five years — a deliberately shorter aging time than most Kentucky-made bourbons. In addition to bourbon and rye, keep an eye out for an American-made single malt whiskey similar to Scotch: Santa Fe Spirits’ Colkegan Single Malt Whiskey has quickly garnered a fan base. The distillery was started by an Englishman who moved to New Mexico two decades ago and started making spirits in 2010. 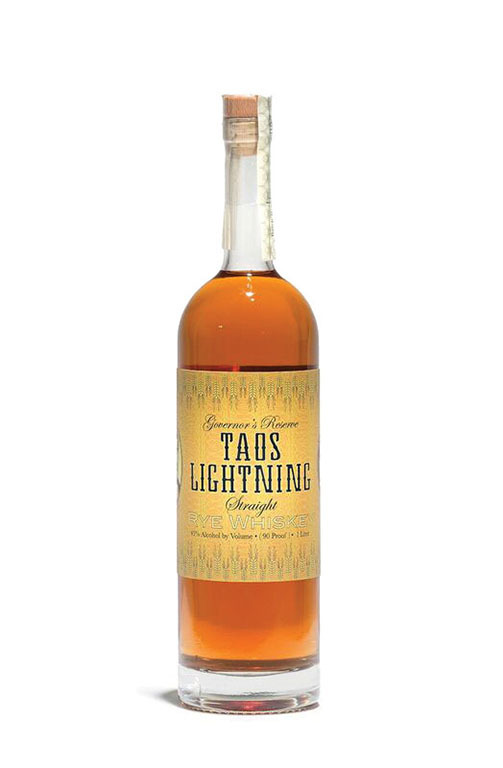 “It’s a Southwest interpretation of a scotch,” explains Santa Fe Spirits’ Adam Vincent. Compared to peat, which gives Islay Scotch its famed briny smokiness, Santa Fe uses mesquite wood for a sweeter, meatier smoke that’s reminiscent of cookouts and barbecue. Compared to bourbon, which is required to age in new oak barrels that impart lots of vanilla sweetness to the whiskey, most of Santa Fe’s single malt ages in more neutral used oak barrels, similar to how Scotch whisky is made. “Used barrels allow the mesquite to come through,” Vincent notes. 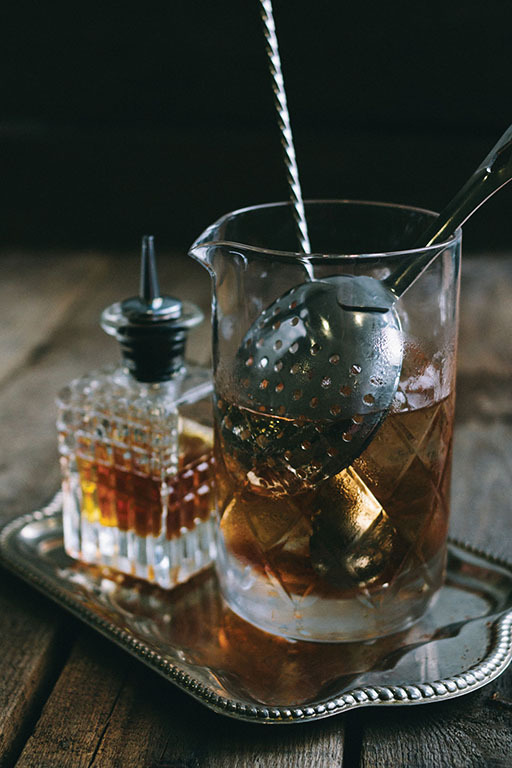 Taken all together, these sips of the Southwest are pushing boundaries, creating a Western whiskey style that’s ideal for cocktails or sipping neat during the season’s holiday festivities.